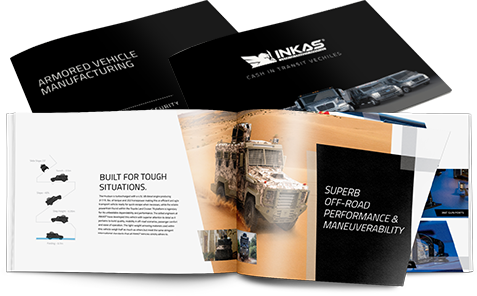 Here at INKAS® we have a reputation for producing some of the most durable, dependable, and luxurious armoured vehicles on the planet. We make sure to go that extra mile to ensure your safety and that of your passengers with every car we manufacture. Our work is a collaborative effort.  We rely on the help of a team of incredible individuals from across Canada and around the world. We get the best in the field to work with us in producing some of the safest cars around. Which is why we’re thrilled over our latest accolade, the Leaders in Employment Awards, from JVS Toronto who recognized us as a Leader that Best Supports Newcomers. The award celebrated our encouragement of the Canadian economy’s growth through our inclusion and integration of international professionals, along with the training and mentorship programs we offer for our team. We’re humbled by, and thankful for this award. Although INKAS®’s name may be on it, it’s really our incredible team that deserves the celebration. Without their attention to detail, their innovation, and their constant quest for improvement, INKAS® would not be what it is today. We’re beyond proud of our team who work for a better today so that our clients can have a better tomorrow. For more information on INKAS® Armoured Vehicle Manufacturing please visit our website or give us a call at (416) 645-8725.